N.B. 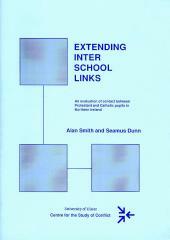 Education for Mutual Understanding (EMU) is one of six cross-curricular themes which become part of the statutory curriculum for all schools in Northern Ireland by virtue of the Education Reform (Northern Ireland) Order 1989. 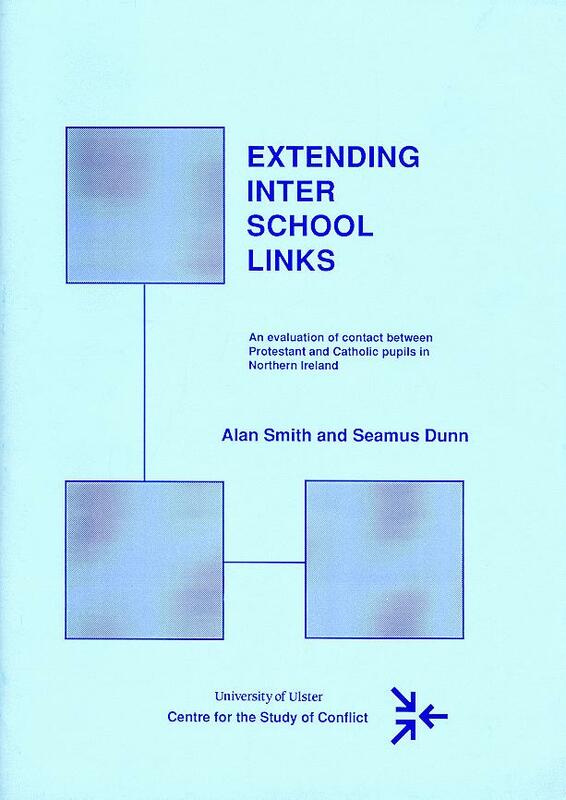 Guidance materials for teachers have been issued by the Northern Ireland Curriculum Council and state that, "
Whilst contact between schools is not compulsory, teachers are encouraged to provide pupils with the opportunity of joint activities in that, "